Option 2- $20 plus $7 shipping, You receive the premade kits so you can make the cards. There is no stamps, thinlits or full packages of embellishments. I will be doing videos on my Facebook page for tips and tricks to assembling these super cute cards. I will always find the most cost effect shipping option. 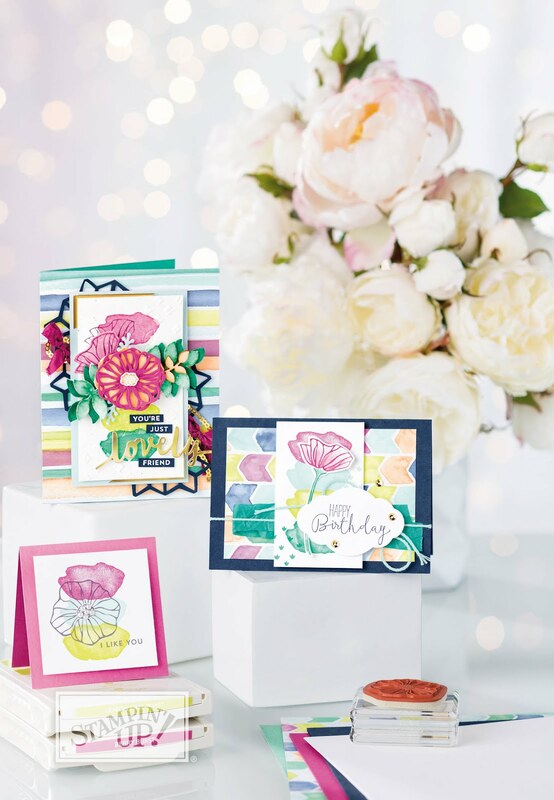 Option 1 and 2 available in Yuma, A fun time with paper crafting, coffee and sweets in the Jolea craft studio! Were you come get crafty and I clean up the mess! This card has layers and texture and a WOW factor!! Payment must be made to me via PayPal, check or cash before August 10 so I can get all product and kits made and sent off to you. RSVP on my Facebook Events Page. I have this new coffee addiction, it's taken me 40 something years to develop it but I am on board and becoming a little bit of a coffee snob.